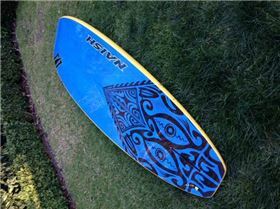 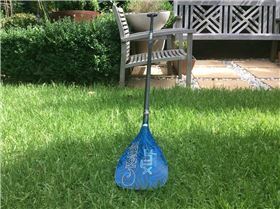 Kev Nalu paddles are my paddle of choice. 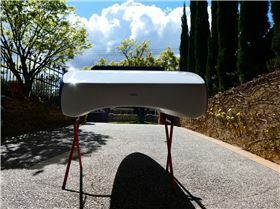 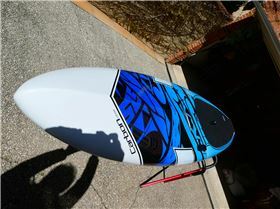 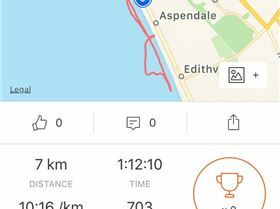 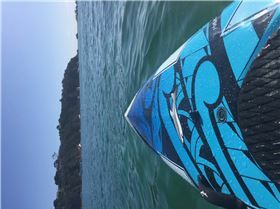 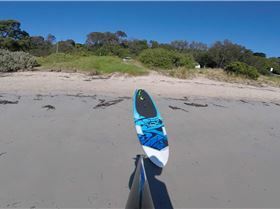 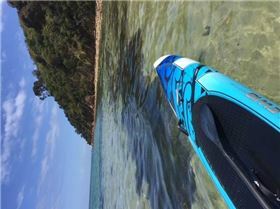 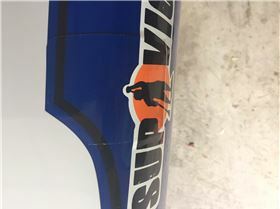 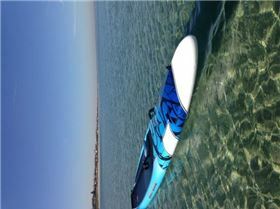 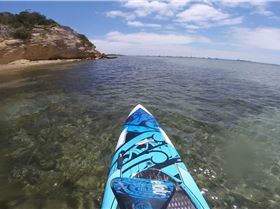 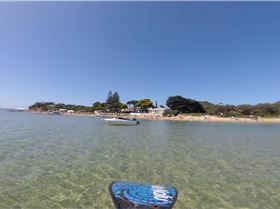 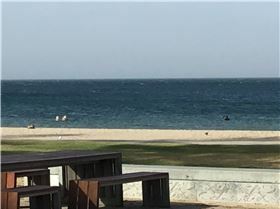 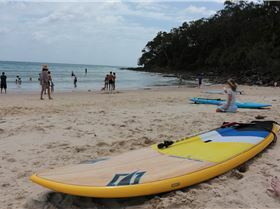 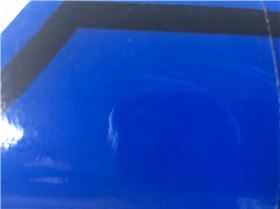 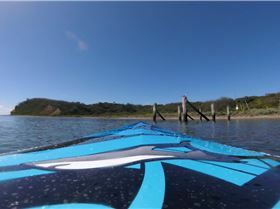 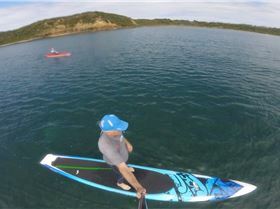 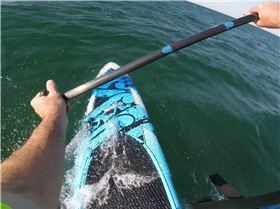 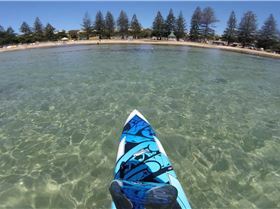 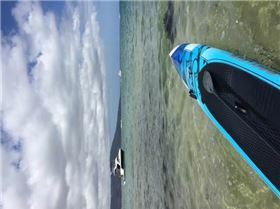 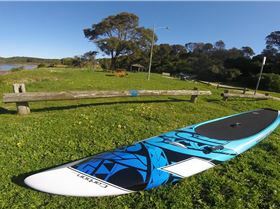 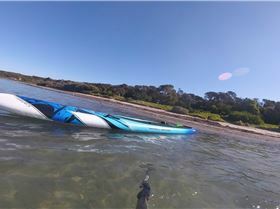 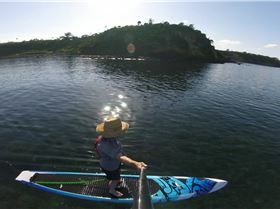 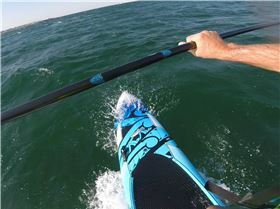 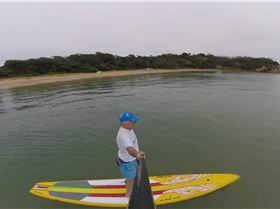 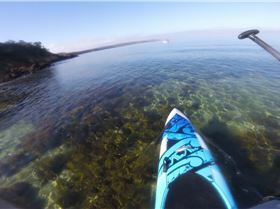 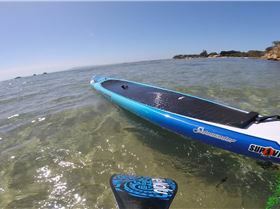 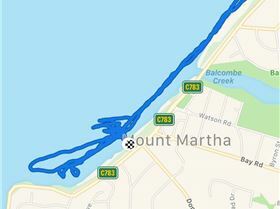 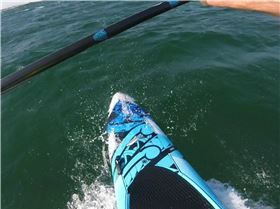 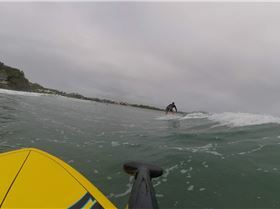 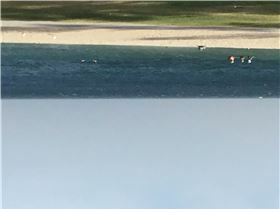 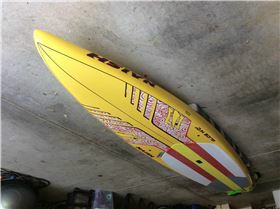 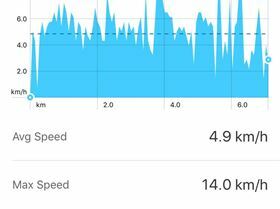 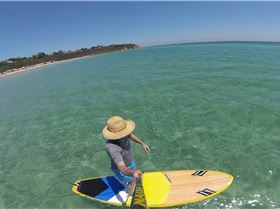 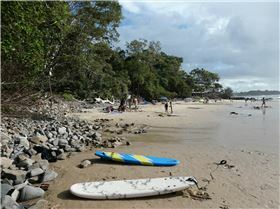 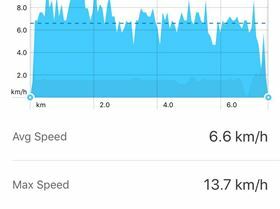 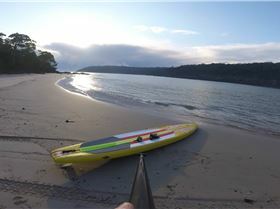 6 hours ago Stand Up Paddle Replied Sunova or Starboard or Naish for all round use by new to sport. 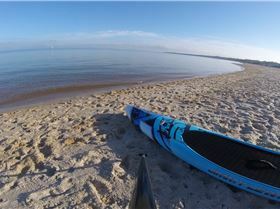 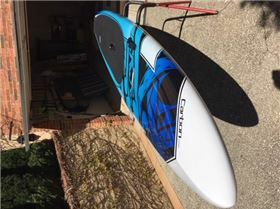 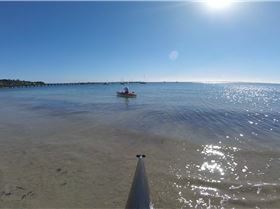 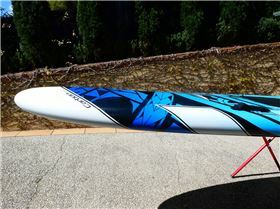 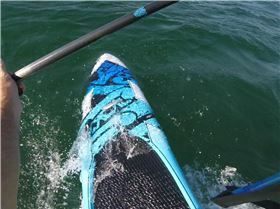 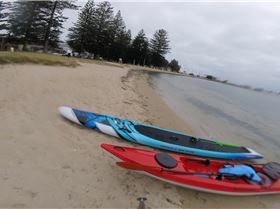 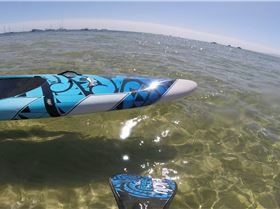 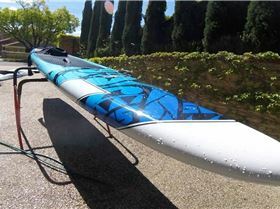 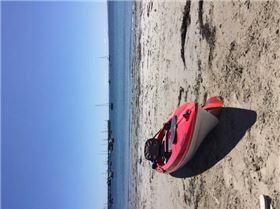 Today Stand Up Paddle Replied Sunova or Starboard or Naish for all round use by new to sport. 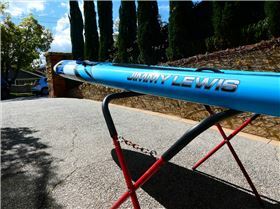 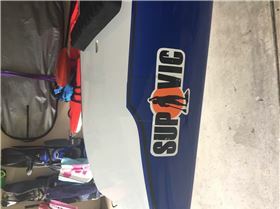 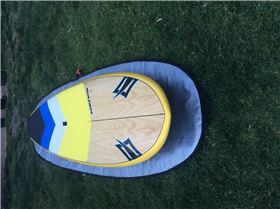 Monday Stand Up Paddle Replied Jimmy Lewis board bag, or?